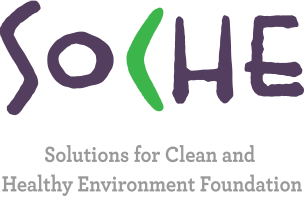 SoCHE believes in driving change through collaborative thoughts and actions. We therefore promote volunteerism to support our environment conservation and social upliftment efforts. Our volunteers get the opportunity to work closely on the ground and contribute toward real sustainable development. Some of the volunteers have already conducted needs assessment surveys in the potters colony in Delhi. They not only interacted directly with the potters and their families, but also learnt how to make clay pots alongside. This is the best of creativity, learning and personal satisfaction coming together.